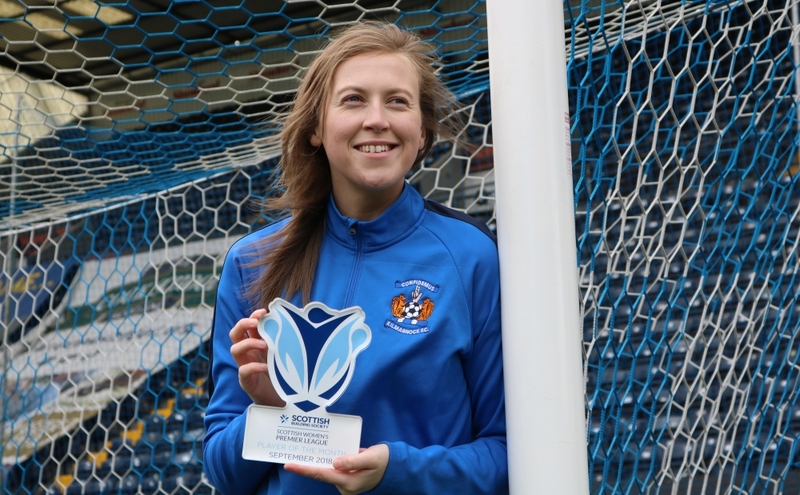 Kilmarnock striker Lisa Swanson is looking forward to starting the new season away from Rangers for the first time in eleven years. The forward has signed up at Rugby Park on a permanent basis following a successful loan in the second half of last season. It’s fair to say that Lisa’s loan spell at Rugby Park was a successful one. The striker scored eight goals in eight games as well as picking up the Player of the Month award for September. Swanson feels that the warm welcome she received helped her on the field. Kilmarnock finished runners-up in the table to champions Motherwell last season, in what was their first season after being promoted in the previous campaign. Lisa says they’re aiming to go one better in the upcoming season. In their first pre-season game of the season Kilmarnock defeated Queens Park 2-1 with Lisa scoring one and assisting the other. 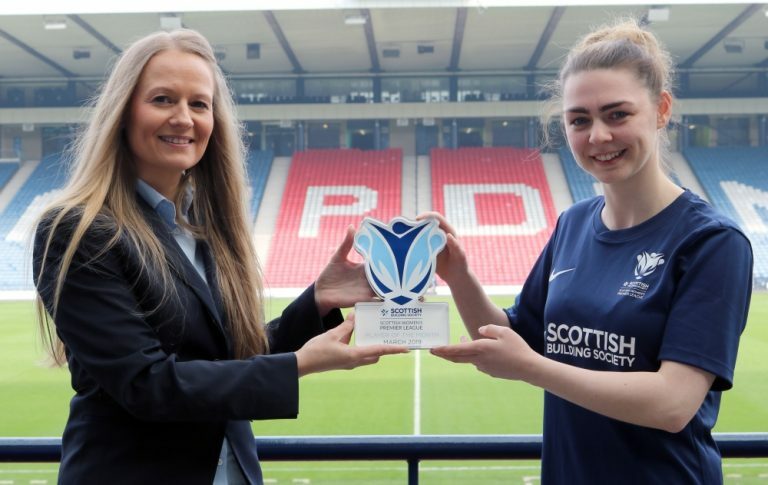 As she prepares for her first full season at Killie, Lisa tells how her time playing professionally in Finland has helped her prepare. Swanson joined Finnish side Aland United for three months whilst she was at Rangers and scored the goals which helped her new side avoid relegation. It was an experience which Lisa enjoyed both on and off-the-field. Now that she’s back in Scotland and with her new club on a permanent basis, Lisa is hoping to repay Kilmarnock in goals. FC Kilmarnock start their Scottish Building Society SWPL 2 campaign on the 10th of February, away to Edinburgh University Hutchison Vale.